Trent Girls proved they can! 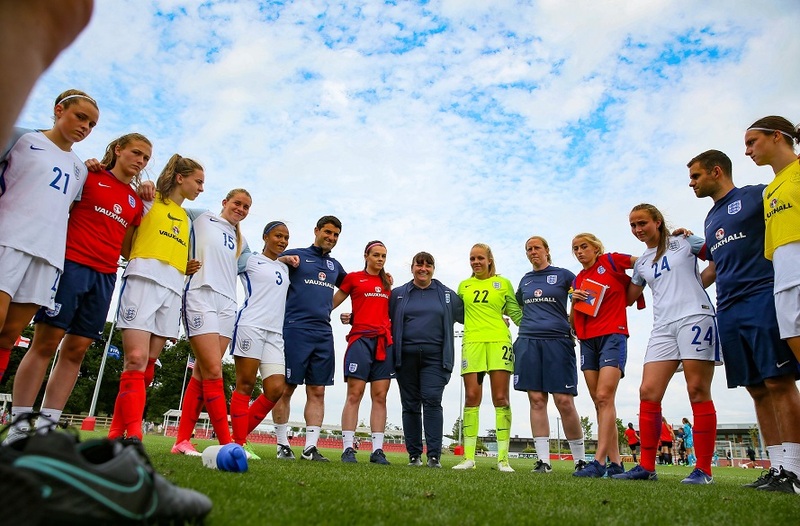 NTU Sport and NTSU worked together to put on an array of activities for female students and staff to get involved in, by creating our very own Trent Girls Can Week. 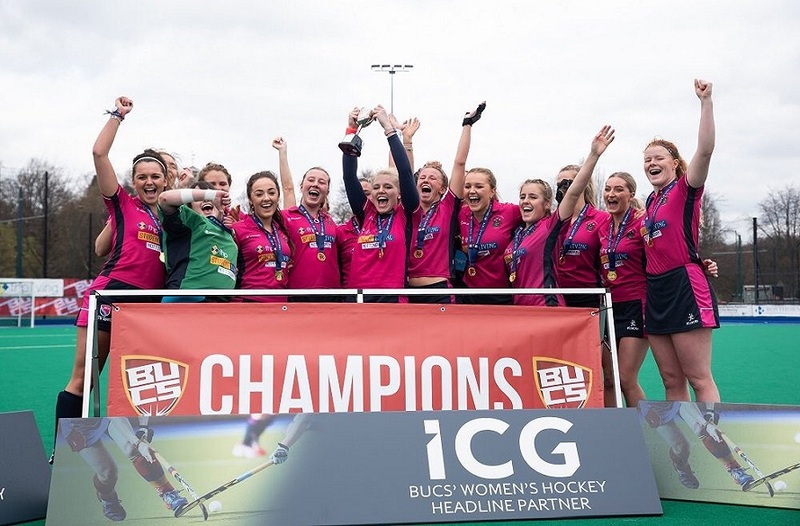 BUCS Girl Can Week took place from the 7 – 13 November to celebrate female participation in sport and encourage women of all ages, abilities and body shapes to be more active. The main event, Trent Taster Night, took place on Friday 11 November, and over 100 people attended the event in the City Student Union. A whole variety of clubs and societies came together to swap their expertise and try out new activities. It was a great night, showing that it is not all about sport and fitness – you can get involved to learn a new skill, find a new passion, or even just to make new friends. Throughout the week there was a Women’s Football Tournament, a UV Volleyball Tournament, and also Inter-Halls Dodgeball. BUCS Wednesday was the perfect opportunity to celebrate female sport, and to do this, all player of the match winners in the female BUCS fixtures were awarded a This Girl Can onesie for their efforts. In addition to this there was a special offer on Play for Fun and Fitness classes, which helped to encourage just under 200 people to attend either a Play for Fun session or a Fitness class throughout the week. This included a one-off Ice Hockey taster session at the Ice Arena, which attracted 25 new participants. We are also proud to be the first University to work in collaboration with Women's Sport Trust to display a ‘Sport is Beautiful’ Exhibition. The photography exhibition featured images of powerful, inspiring women from the world of sport, including some of our NTU female scholars. It marked the end of a very successful week of This Girl Can activities at Nottingham Trent University. Has BUCS Girl Can Week inspired you to get active? 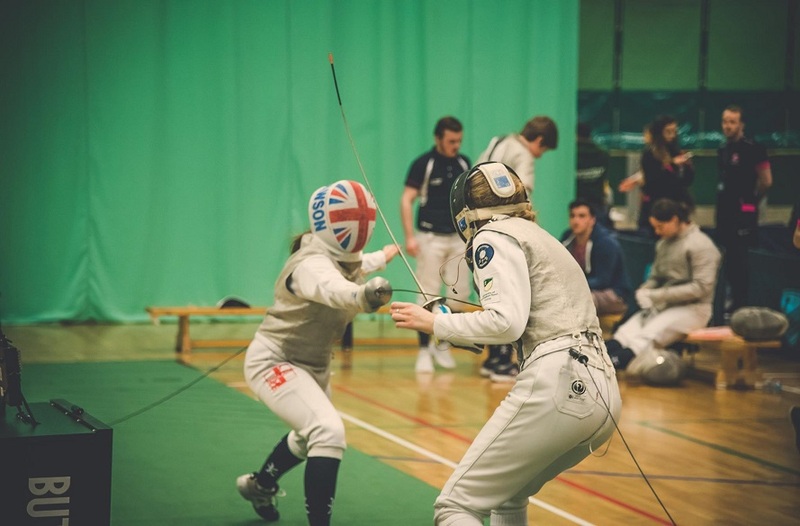 Click here for a timetable of our Fitness Classes, or if you fancy getting involved in some Social Sport, our Play for Fun sessions will be perfect for you.